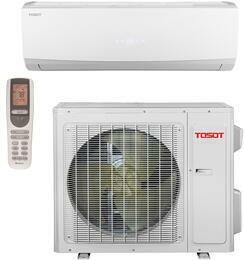 Looking for a simple solution to cool or heat individual rooms? 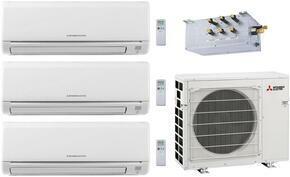 Mini split air conditioner systems are just what you're looking for. 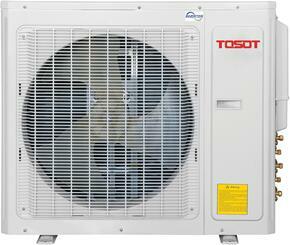 The units are small in size and offer you flexible installation to best suit your needs. Appliances Connection has a wide array of single and multiple zone mini split air conditioners that will create comfortable living spaces with the utmost efficiency. 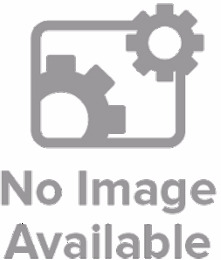 Appliances Connection carries top air conditioning brands, including Friedrich, Frigidaire, and Samsung. 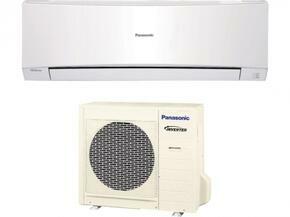 If you have any questions or need help choosing the right air conditioner for your home, contact us at 800-299-9470. Comfort and control. Typically, most heating and cooling systems have only one thermostat that controls the temperature of the entire apartment or space. With mini split air conditioning, you have control over the temperature of each individual zone a unit is placed within. Save you money. 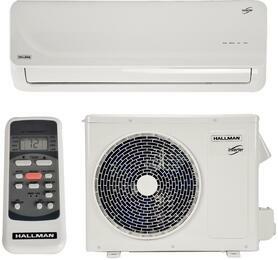 With control over each individual room, this means no more unnecessary cooling and heating of rooms not in use. 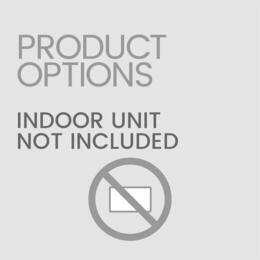 For the best and most cost-effective usage, we recommend only turning on a unit when someone is in the room. Easy Installation. 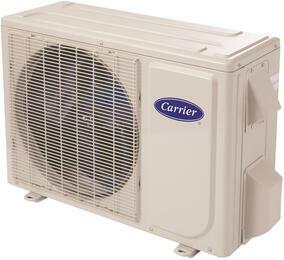 Most units only require a 3-hole in the wall for all necessary refrigerant lines and electrical wiring. Additionally, since you do not need to worry about additional space for ductwork, mini split AC systems can go just about anywhere in your house. Don't need ducts. Because the units are ductless, the system loses less air than traditional systems, which on average leak out about 20 percent of the air because of holes and poorly connected ducts. This means ease of use with more money in your pocket. 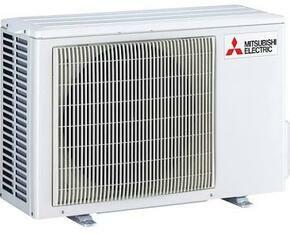 Can deliver both heating and cooling. With mini split systems, you have can have the best of both worlds when it comes to cooling in the summer and heating in the winter. 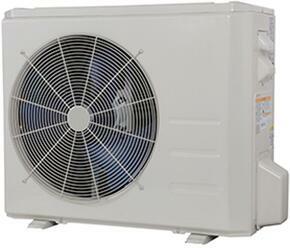 It is a great alternative from the electric heating and windowed air conditioners in older homes. Appliances Connection offers free nationwide in-home delivery, no sales tax, and full manufacturer warranties on all brand new appliances. Appliances Connection can even haul your old air conditioner away. 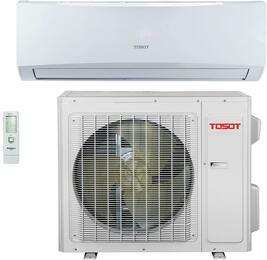 To contact Appliances Connection with any questions on which mini split AC best fits your kitchen, please call 800-299-9470. 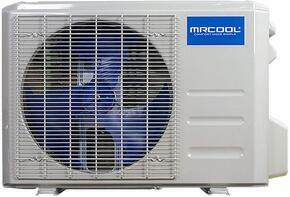 Cooling Area: 1435 sq. ft.